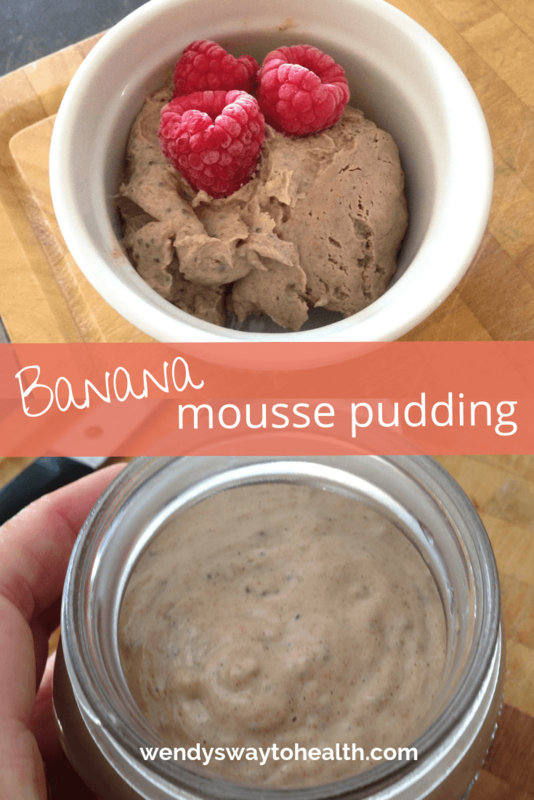 It’s kind of a cross between a custard, a mousse, and a chia pudding. I adapted this from a chia custard recipe, but I think mousse or pudding is a better description. 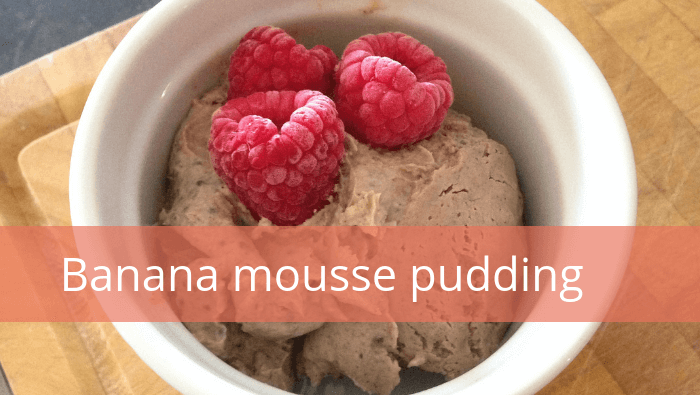 This divine, creamy mousse can be eaten as an indulgent breakfast, but it also works perfectly as a dessert or snack. 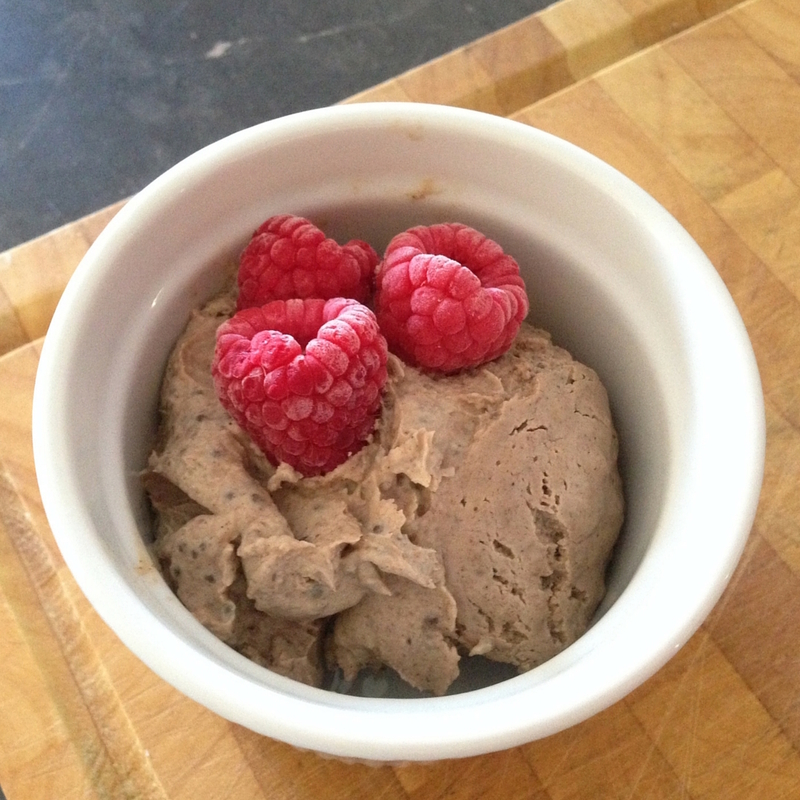 A delicious coconut milk mousse with the added benefits of chia seeds, this pudding is ideal for breakfast or dessert! Heat the coconut milk in a small saucepan over a medium heat. As the milk starts to heat (after a minute or two) add the egg and whisk to blend. Add the cinnamon and vanilla. Simmer for about 5 minutes, stirring constantly, until the mixture thickens, but don't let it boil. Remove from the heat and pour into a blender. Add the chopped banana, dates & salt, and blend until smooth. 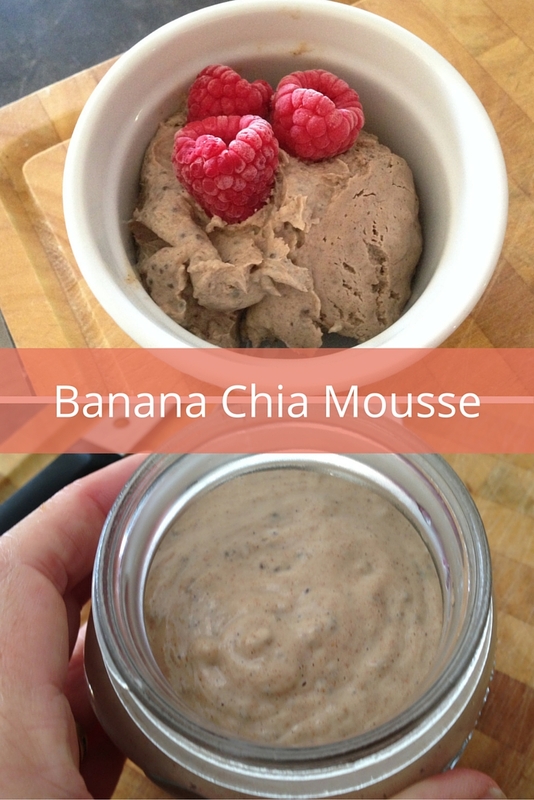 Add the chia seeds and quickly blend again, just enough to mix them evenly through. Transfer to a glass jar and allow to cool, then refrigerate overnight.